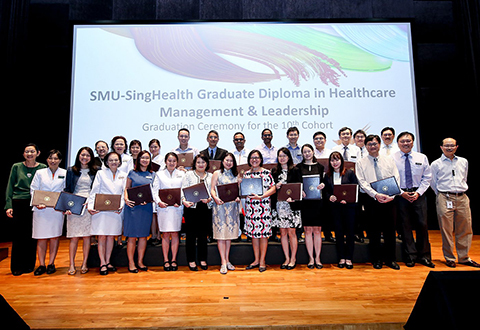 Increase your academic impact by submitting abstracts on your education research or share your stories / ideas on innovation in teaching and learning for the SingHealth Duke-NUS Education Conference 2019 that will return on 27 & 28 September 2019 at Academia! Closing date for submissions is 26 April 2019. [CLOSING DATE EXTENDED] Call for Submissions for S3 Conference! 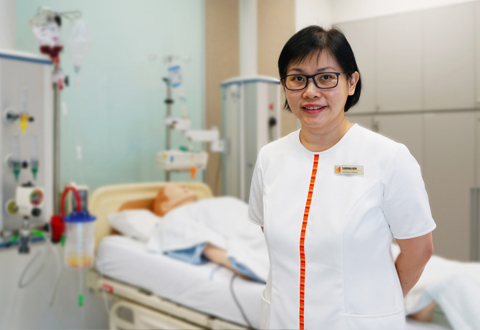 Submit your abstracts and proposals for the S3 Conference 2019, and be a part of Asia's leading healthcare simulation conference, taking place from 22 - 25 October 2019, at Academia, Singapore! Submissions close 30 Apr 2019. For more information on submissions, click on the banner! "The heart in Chinese is 心 (xīn), which can be translated to mean “mind” as well. That is how I approach teaching or learning – that we must do it sincerely, with our heart and mind." "It is more important to be a thinking nurse, to integrate theory to practice, to be flexible and adaptable to different situations. I encourage my students to question, not just listen and absorb." 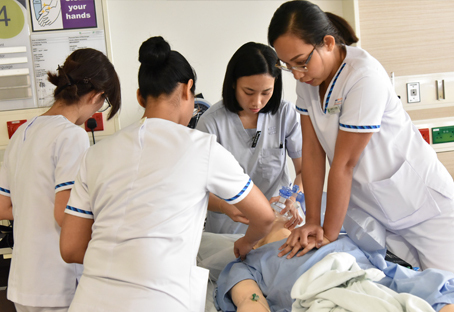 "As a Nurse Educator, I hope to play a part in assuring quality educational experiences that will prepare the nursing workforce for the diverse and ever-changing healthcare environment." Subcribe to our mailing list to get the latest education updates.